Location at 492 Foster Road in Littleton where a shooting occurred on Sunday, Oct. 25, 2015. Police said that Margaret Barnes, 62, shot a 52-year-old man inside the dwelling. 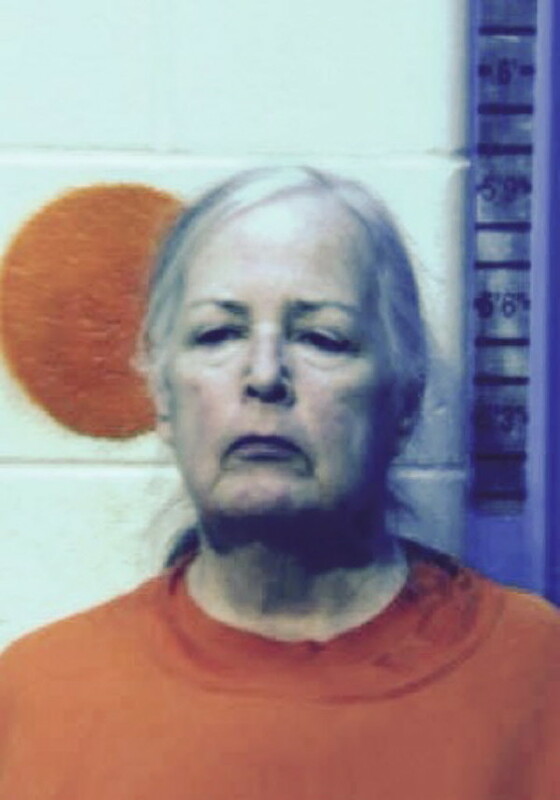 LITTLETON, Maine — A 62-year-old woman has been arrested in connection with the shooting Sunday night of the man she lives with at their home on Foster Road. Officers arrested Margaret Barnes Sunday night, and she was charged with elevated aggravated assault. 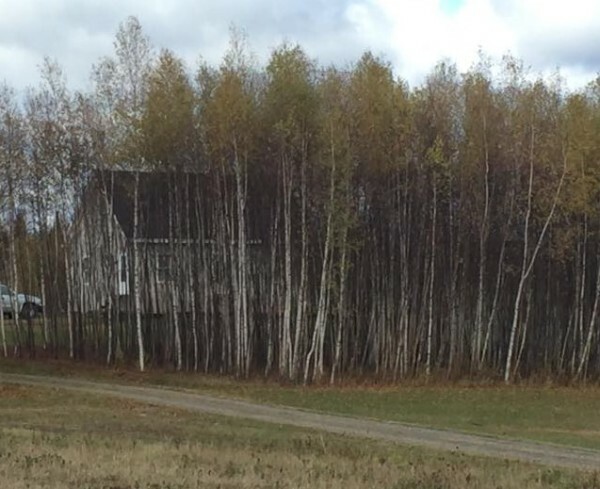 Aroostook County Sheriff Darrell Crandall said Monday that Barnes and the 52-year-old victim lived in the same home. He did not identify the victim or his relationship to Barnes. The victim, who was shot at about 9 p.m. Sunday, was taken to Houlton Regional Hospital and later transferred to Eastern Maine Medical Center in Bangor, Crandall said. Details about his condition were not released Monday. Crandall said deputies and Maine State Police troopers responded Sunday night to a call about a man being shot at the home. He said detectives from the sheriff’s office and state police are working together on the investigation. No additional information was released by police on Monday.